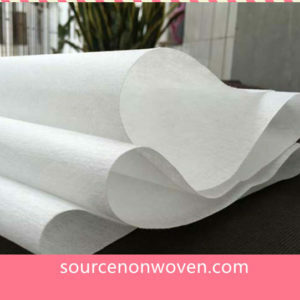 Natural bamboo fiber makes the further. 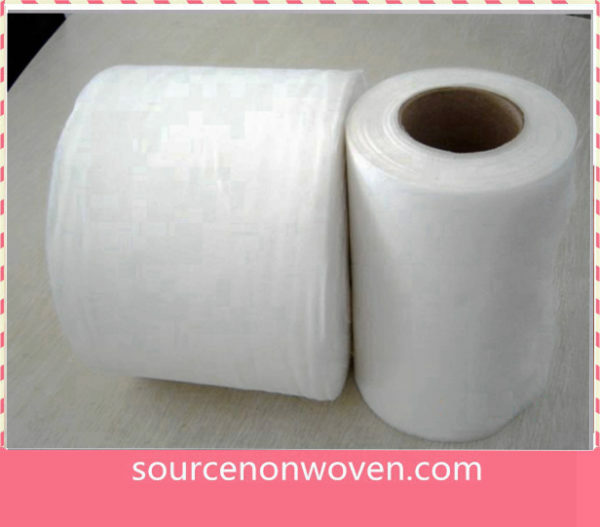 Bamboo is a natual fiber which is biodegradable. 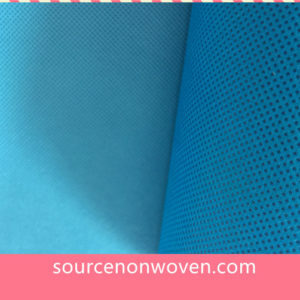 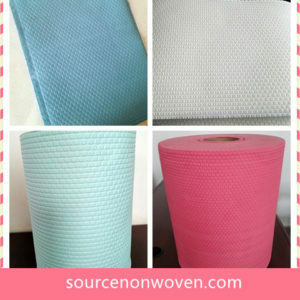 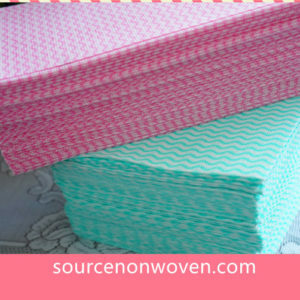 Not only bamboo spunlace, but also 100% Bamboo needle punched non woven fabric is also available.